CHT headlamps are all equipped with a pivoting head, which can be rotated to fit your preference of directional light. 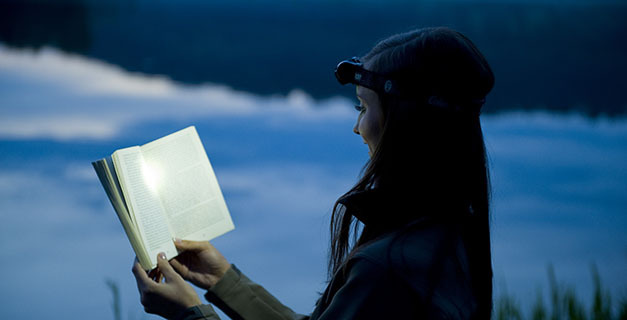 All headlamps have various light modes and come packed with the batteries needed to power them. Head straps feature an adjustable band, which has a “key” that is used to open the battery door. In any mode, hold the powerbutton for 10 seconds, and the light will shut off with one click.